Kuala Terengganu might be considered as one of the most affordable destinations in Malaysia. There's a lot of reason to visit this city, either to embrace the picturesque nature scenery of the South China Sea and the Terengganu River, enjoy the recreations in various spots, savor the Syariah trip by visiting the Islamic heritage park and themed park, or even doing the business matters. Despite any reasons, you have to get a good rest while staying in Kuala Terengganu. 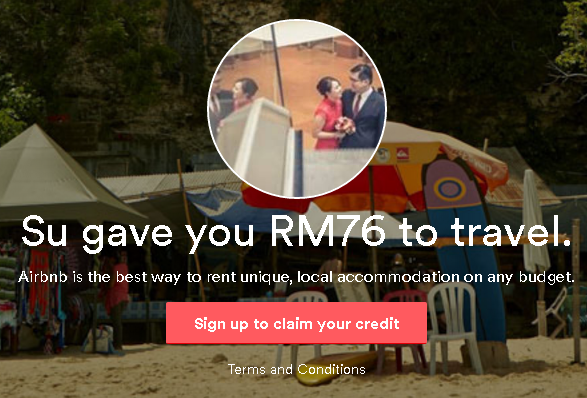 For the best retreat, it is definitely offered by the best Kuala Terengganu hotel. Today, I would like to share with you the 2016 Top 3 Best Hotel in KualaTerengganu. This hotel is located at Jalan Lapangan Tembak, Gong Badak 21, TH Hotel is claimed as the 4-star Kuala Terengganu hotel focused on Syariah value. This hotel lies in the widespread land of the size more than 7 acres, engaging the tranquil environment aside from the crowded city. Even though, the hotel still within close proximity to the airport and Telok Ketapang Beach. Notable as the #1 hotel in Kuala Terengganu by TripAdvisor, this is the affordable hotel for any matters. There are 182 classy decorated guestrooms with modern amenities. The entire rooms are designed with luxury sense shown by the golden color scheme. En-suite plush amenities are provided such as AC, sofa bed, flat TV, working station, electric kettle, mini fridge, full body sized mirror, also a modern bathroom with toiletries and hairdryer. The swimming pools are available both indoor and outdoor, where the outdoor pools also complemented by wading pool with a playground that is very attractive for children. Other facilities presented by this exquisite hotel are a restaurant, lounge, shuttle service, and also business and convention center. This hotel settled at Jalan Sultan Zainal Abidin, Daerah 8 - City Center, the 4-star hotel is very strategic with the quick access to surrounding areas. Sultan Mahmud Airport is within 25 minutes driving away from this hotel. The China Town, Pasar Pasang, and Redang Island Jetty are located even closer, only 10 – 15 minutes drive away from the hotel. 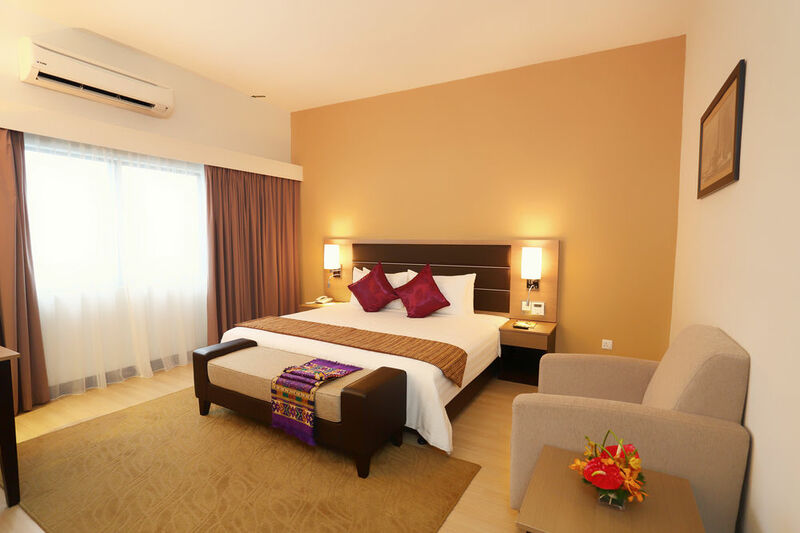 There are nearly 200 guestrooms and suites; the Grand Continental Kuala Terengganu embraces luxury touch with specific contemporary decoration, alongside with the top-notch amenities. The standard amenities you’ll find in each room are AC, flat screen TV, sofa, working station, electric kettle, mini fridge, ironing facilities, and bathroom with bathtub, toiletries, and hair dryer. 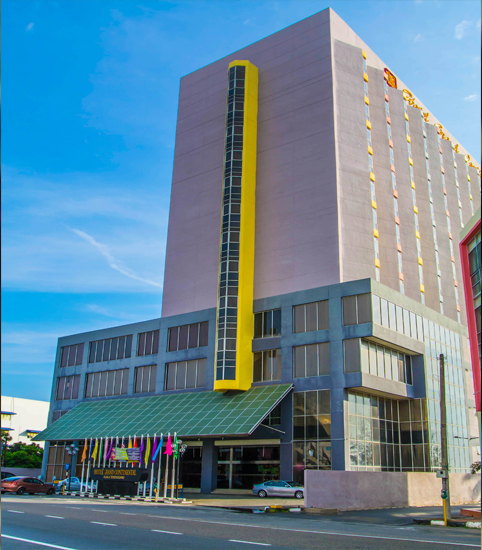 As the 4-star Kuala Terengganu hotel, the Grand Continental Kuala Lumpur owns both leisure and business facilities to cater the traveler needs. Some highlights in the hotel comprise coffee house and restaurant, gym, boutique and shops, BBQ facilities, tour desk, various meeting rooms, business center, premium business lounge, and car rental. 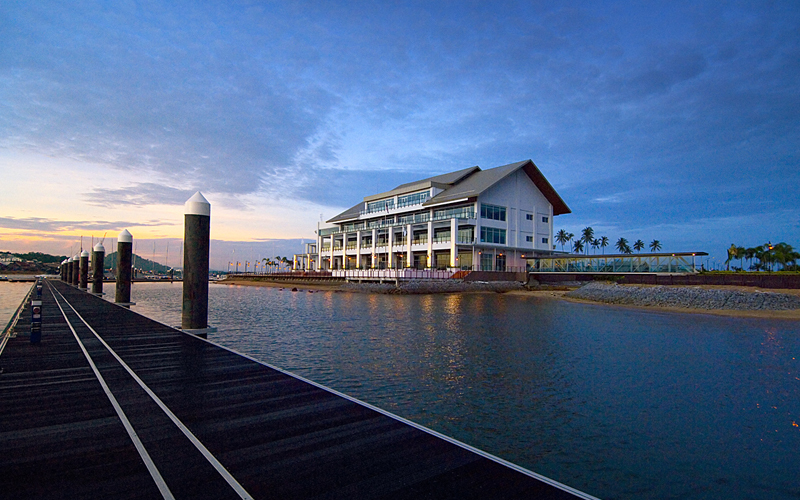 Duyong Marina Resort is the 5-star Kuala Terengganu hotel that offers a great retreat on the Putri Duyong Terengganu. The hotel nestled in a very serene place, complemented with sailing facilities for those dreaming of a getaway to the ocean. Even though it is closer to nature, this hotel is still considered strategic to reach vital areas, such as the airport, located only 7 minutes drive away from the property. There are nearly 100 guestrooms and suites that settled in beautiful decoration as a chalet exuding the traditional majestic sense. Each guestroom and suite are complemented with ultra-modern amenities, including the entertainment system with plasma TV, and DVD Player. The bathroom already has a soaking tub. Each room also has the private veranda or balcony facing either the garden or the sea. Duyong Marina Resort presents a comprehensive retreat to ensure every guest can savor the best time while in Kuala Terengganu. The restaurant is available, with the open-air dining venue overlooking the stunning South China Sea. The other facilities on this 5-star hotel in Kuala Terengganu are the outdoor swimming pool, lounge, fitness and spa, children’s playground, business and exhibition center, as well as outdoor activity services. The Oasis Lounge and the swimming pool might be your favorite place to relax while staying with Duyong Marina Resort.